Do I Really Need A Ride On Mower? 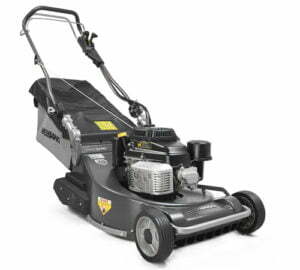 - Garden Equipment Review Do I Really Need A Ride On Mower? 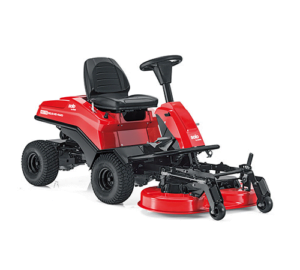 Home / Uncategorized / Do I Really Need A Ride On Mower? Today we are going to discuss the subject of, “do I really need a ride on mower”? I’m not trying to put you off buying a ride on lawnmower as a ride on lawnmower can be a great time-saving asset, potentially, I just want to help you make the right choice. We have to remember that in general walk behind machines give a more superior finish to your lawn and that sometimes you’re better putting your money into a quality walk behind machine rather than a cheap ride on lawnmower! You can have a look at my video below or read the rest of this blog post for more tips or even both! Do You Really Need A Ride On Lawn Mower? As you will often hear me mention, it is so important to have the right machine for the right job, I have seen far too many people struggling in their gardens due to having the wrong equipment! Ride on mower’s can potentially save you a lot of time and make your mowing very pleasurable and quick, but before you buy, do you need a ride on lawnmower? 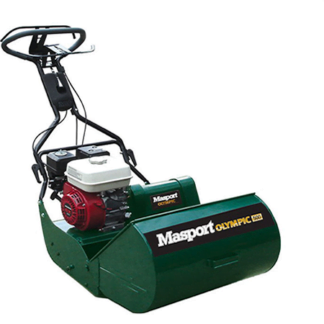 If your lawn is full of obstacles and paths I would really consider having a good quality walk behind lawnmower as it is often far quicker to use a walk behind machine then it is a large ride on or even a small ride on mower if you have lots of obstacles. I have proved this point many times when a customer has asked me if I want to use their ride on mower, but I know full well that I can get the job done quickly with a decent walk behind mower. 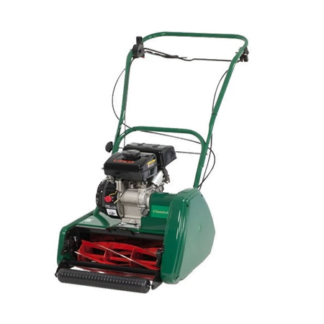 The problem is with many ride on lawnmower’s is that they are very bulky and cumbersome, especially if you have a large collector on the back of your mower and some of the front wheel steer mower’s take quite a bit of manoeuvring to turn them around. With a walk behind mower, you could have probably been up and down a couple of times, whereas with a ride on lawnmower you could still be turning around, I’ve seen it happen and I’ve been there! 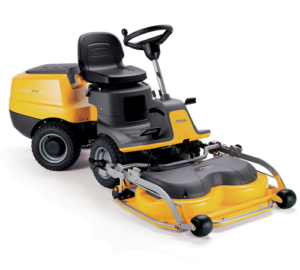 To buy a decent ride on lawnmower costs a lot of money, a basic ride on mower start at around £1300 and can go up to 5 figures depending on what you’re buying. For £1300 you could potentially buy a very nice professional walk behind mower like the Weibang Legacy 56 Pro 3 speed Self-Propelled Rear Roller Lawn mower for a similar price, this machine comes with a three-year commercial warranty and five-year domestic warranty. This basically means that you will have a machine that will cost you zero pounds for five years, all you have to do is to pay for the regular servicing costs. Whereas, unfortunately, with a cheap ride on lawnmower the maintenance would be much higher. 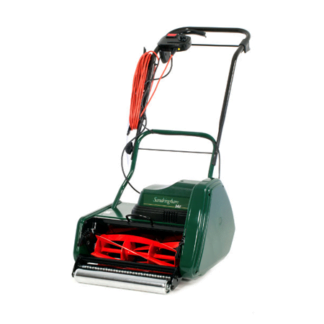 I have had personal experience with the Weibang range of lawnmowers, these are machines that I really do recommend, the fact that they have a three-year commercial warranty and a five-year domestic warranty says a lot to me. What Ride On Lawnmower Do I Buy? 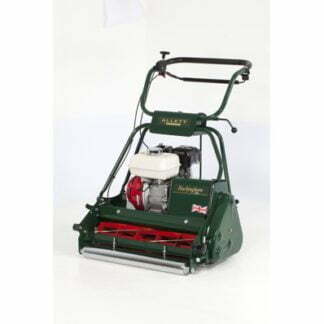 With all the various pretty looking ride on mowers on the market, it is always difficult to know what to buy, one option I would definitely look at is an out front cutting deck articulated lawnmower, these ride on lawnmowers are unbelievably manoeuvrable and there is no grass collector required as these mowers mulch. The AL-KO Solo FC 13-90.5 HD 2WD Front Deck Ride on Lawnmower is a manoeuvrable articulated mulching mower that is ideal for going around trees and obstacles, another option may be the Stiga Park 120 2WD Out Front Deck Ride On Mower with 85cm Deck, both of these machines offer great manoeuvrability and mulching. You can find more ride on lawnmowers here. 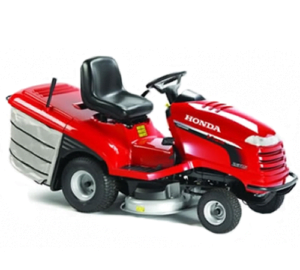 If you’re looking for a machine with a collector on it’s worth looking at the Honda HF2315 HME Ride On Lawnmower (Hydrostatic Transmission) I have actually used Honda ride on mowers and I have also ways like the compactness and the collection system works very efficiently. This particular machine blows the grass into the collection box through a large central rear hole between the wheels which helps to minimise blockages, it is far more efficient than having long tubes for the grass to go through. As always, if you want a machine to last, by the best you can afford. It makes a huge difference to the life of your machine if you keep it regularly serviced and do not abuse it! 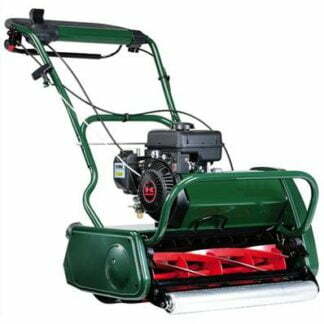 Next post: Can a Tiller, Cultivator Or Rotavator Help You In Your Garden?